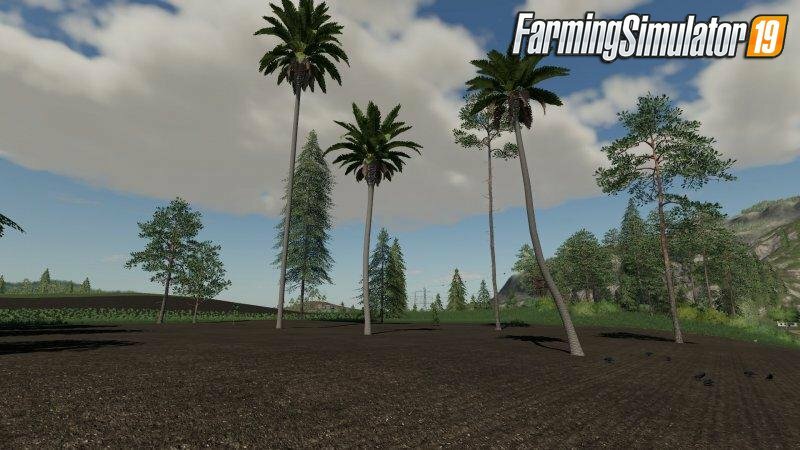 Mod 16 trees placeable v1.0 for FS19 | Farming Simulator 2019 game. 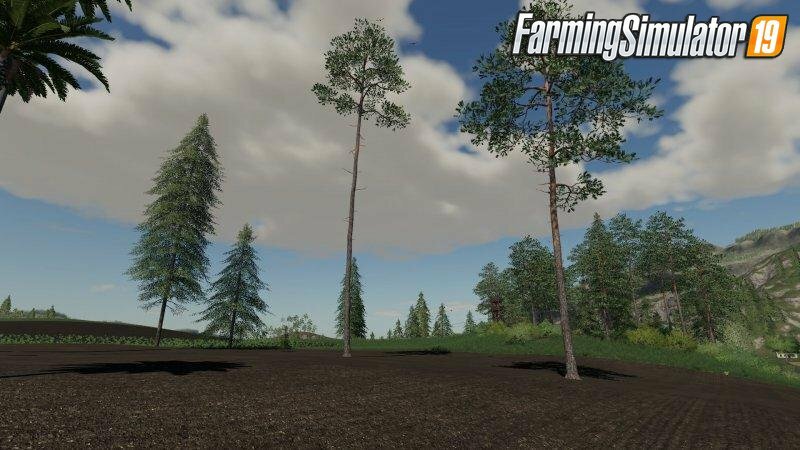 Hi, together with a friend driver_szymo we decided to make for you another useful Pleacable objects, this time the whole pack of trees that we can add in the game. * The package contains 16 trees of different species and sizes. 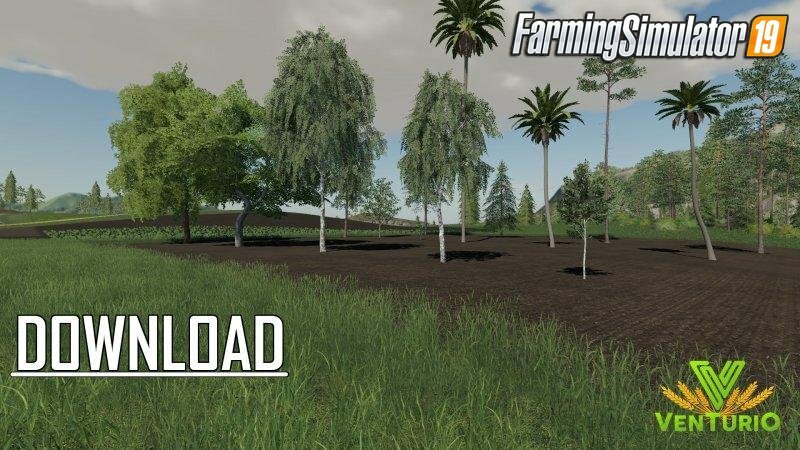 Installation instructions for «16 trees placeable v1.0 for FS19» - Your first action will be to download the archive using the appropriate button below. Mods on our site are virus-free, and 99.9% have any extension other than “.exe”!